Kevin is a technical genius. Having over 11 years of development experience in ecommerce, medical systems, education and consulting, Kevin is well equipped for any programming challenge. 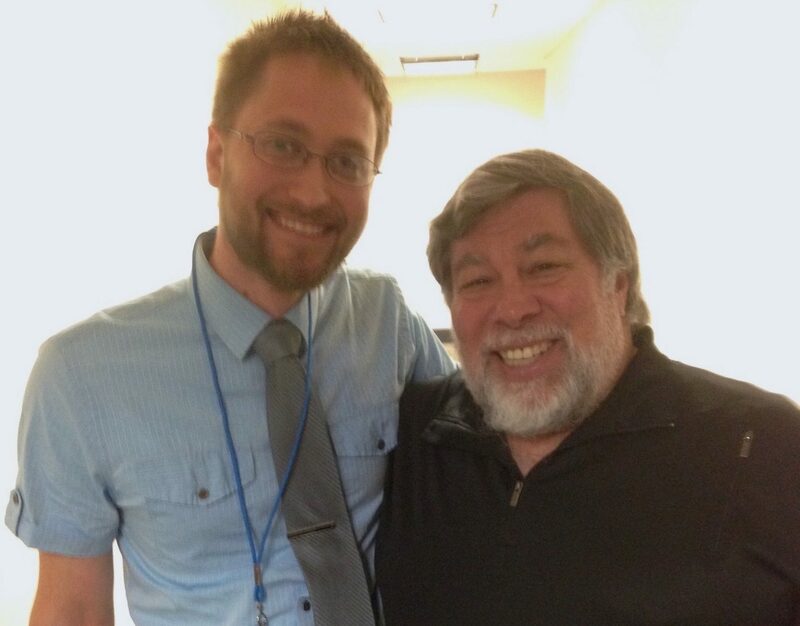 Kevin is a startup veteran, having co-founded Soarce Technologies, a local web development and hosting company, is currently part of Okanjo, and was part of other local startups, Thin Air Software and Shindig. Kevin is an Eagle Scout, married and enjoys shooting sports and outdoor activities. 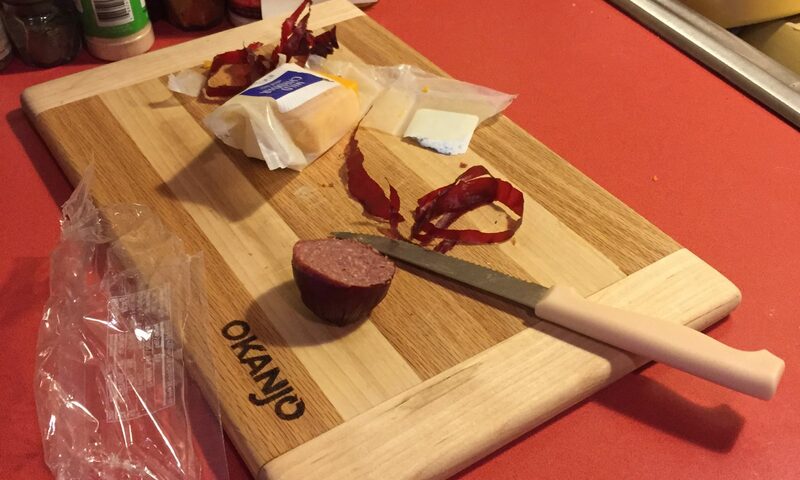 Our office kitchen lacked a cutting board, so I decided to make one out of oak and maple. I even burned in our company logo. 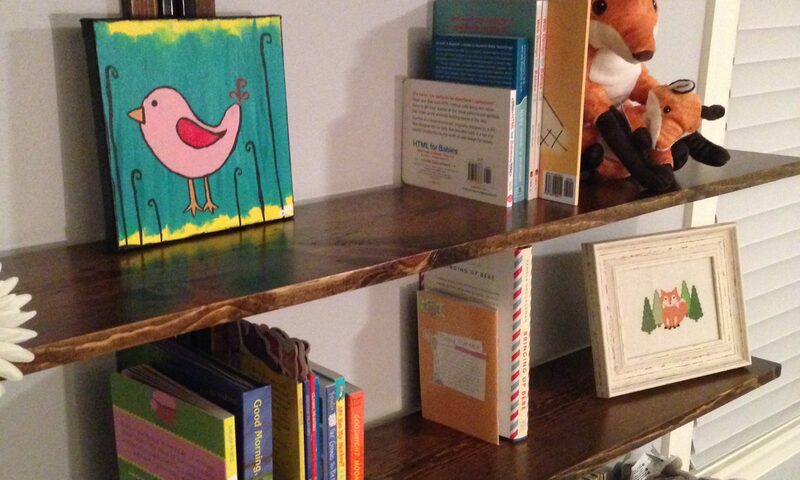 Continuing on the theme of baby room organization, I decided to make some shelves for the room. I wanted to experiment with wood finishing techniques that weren’t just painting or straight paste-wax. For this build, I decided to try to use a nice dark stain and finish it with polyurethane. In keeping with the theme of the baby room (woodland creatures), I wanted to highlight the unique features of the boards. 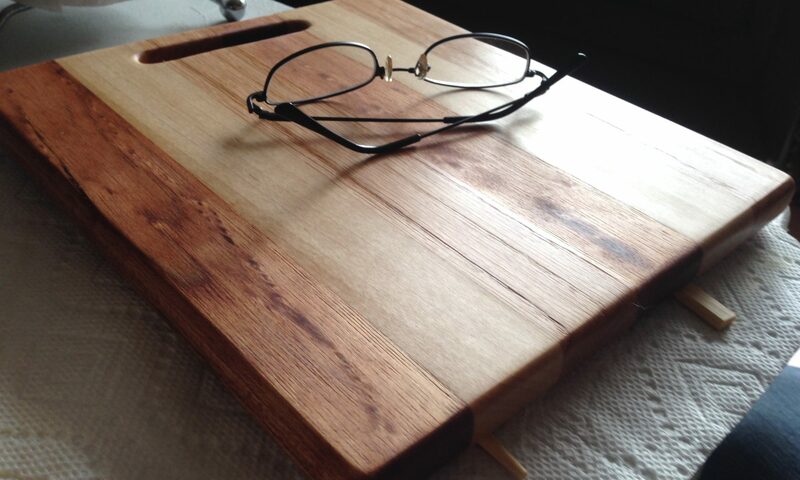 At the hardware store, I intentionally went out of my way to find nice low-grade boards that had a lot of character. We’ve been collecting loads of baby stuff as Luciana gets closer to her due date. In an effort to keep things organized, we decided that I should build some closet shelves so there’s a place to put all the baby things. 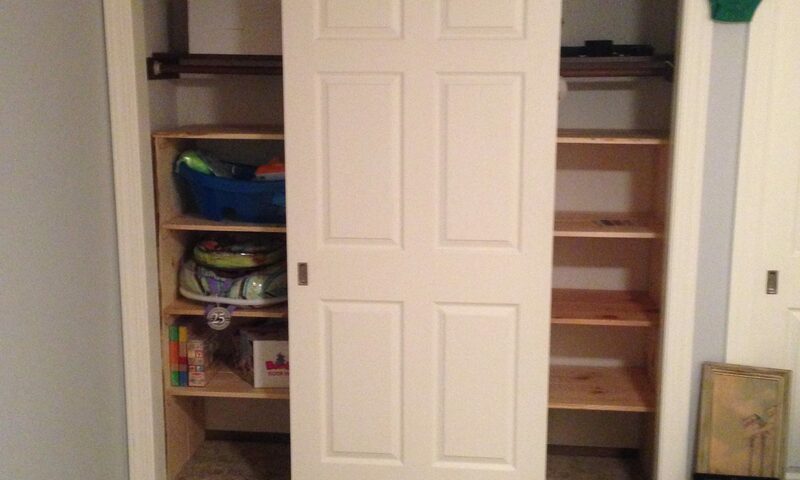 I didn’t want to make any permanent changes to the closet, since as the baby grows up, they might want to hang things instead of stuff things in boxes. I designed some real basic units that matched the woodland-creature-theme of the room and still cost less than buying a ready-made product. 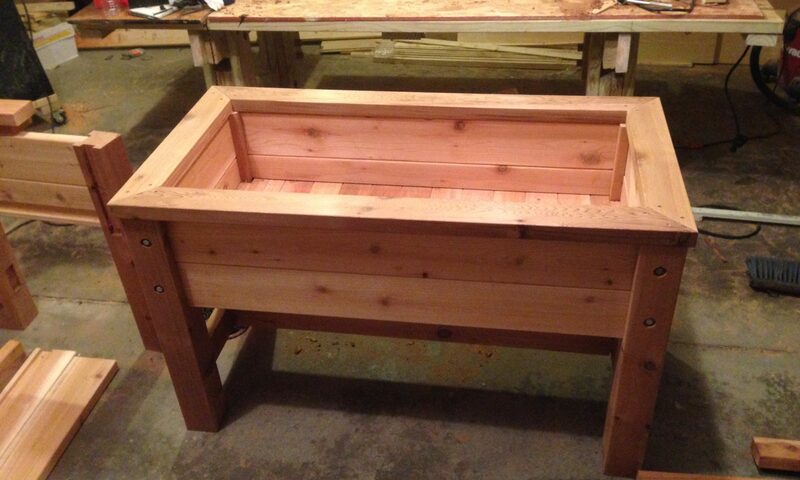 After completing my outdoor raised planter, I was commissioned to build two cedar versions of the planter. 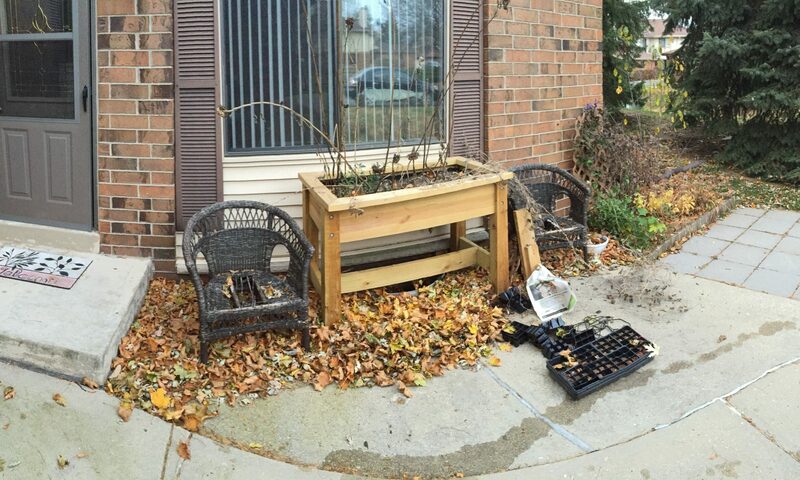 The owner of the boxes is older, so I made the planters accessible while seated. This was one of my first cedar projects, and was a total joy to work with. Over the last few months, I’ve been working on editing a book on WebGL Game Development for Packt Publishing. It’s been a pretty fun and interesting experience. 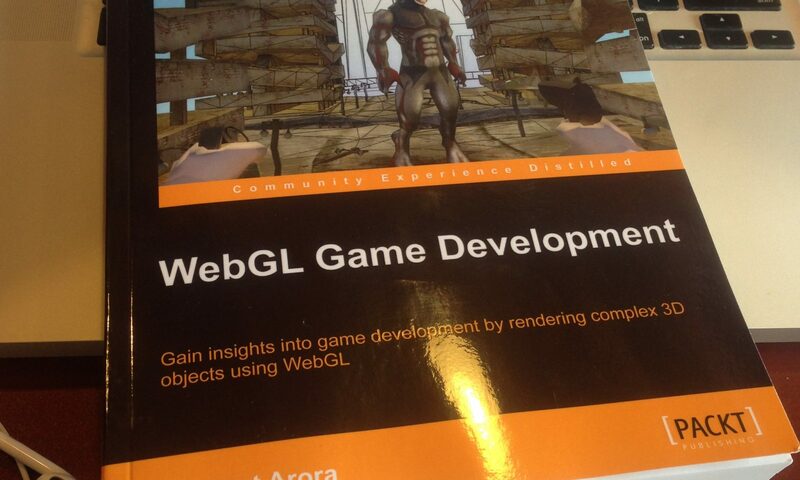 If you’re interested, it’s a pretty good book to learn the ropes of WebGL. We had some folks come over last month for a grill-out, and didn’t have nearly enough seating to accommodate everyone. 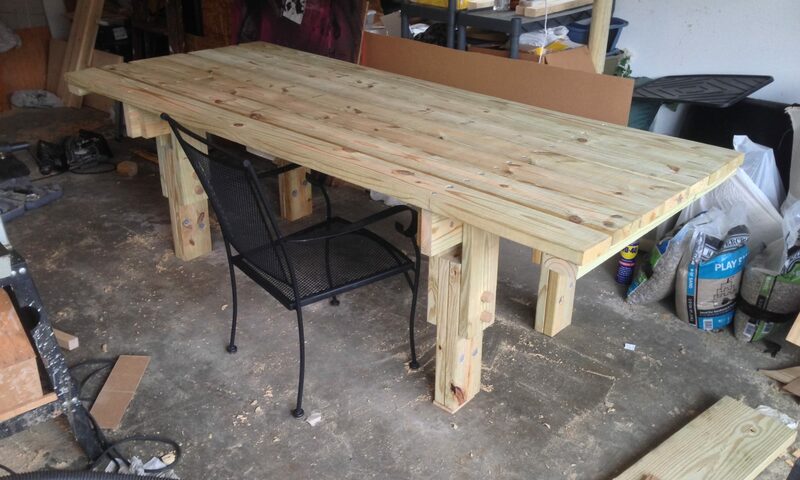 I decided to build and quick and dirty treated-lumber table that could double as a workbench. I ended up running out to the hardware store an hour before people were coming over and finished fashioning the top together with recessed lag screws just in time. It was propped up on two saw horses and was garnished with a table cloth. It worked great! To fulfill its role as a workbench, I thought I’d try to make the legs adjustable, so it can be table height for guests or standing height for working. Our patio has seemed bare, so I built a raised planter for the patio. I ultimately ended up going with treated pine lumber, since it was vastly cheaper than cedar. I’m not too concerned about possible chemical leakage since I lined it with plastic anyway. Mortise/Dado joints – I thought I’d try my hand at chiseling some dados to add stability to the planter. Routing – I got a cheapie router and router table, thought I would give it a try for slotting the bottom tracks. 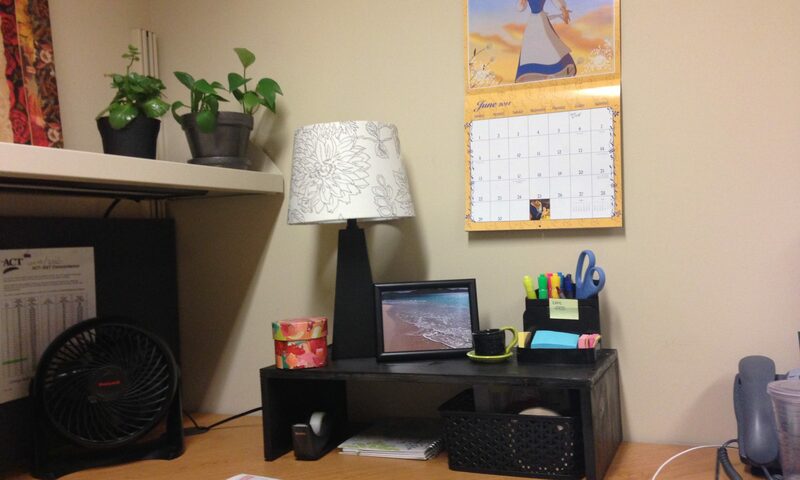 Luciana wanted a stand for her office to hold phone and supplies. I took a stab at making something that fit her criteria: it must be black. Woodworking has always somewhat interested me, but always seemed cost-prohibitive to get into. Luciana hasn’t thought of me as being terribly handy. In my defense, we’ve only owned our home for a few years, so there hasn’t been much to do. To better myself, I decided to see if woodworking was a skill I could develop. To start off, I decided to see if I had the patience to laminate some basic 1x2s (oak, maple, and mahogany) into something that resembles a cutting board. I figure, if I couldn’t do that, I wouldn’t bother investing time and money in it.